Ongoing — “Reusable Universes:” Shih Chieh Huang, 11 a.m.-5 p.m., Worcester Art Museum, 55 Salisbury St. While Stephen Hawking keeps telling everyone humans need to find an Earth 2.0 — and fast (well, relatively) — Shih Chieh Huang and WAM are content right where they are, exploring the possibilities of transforming modern technology into thought-provoking, awe-inspiring art. “ ‘Reusable Universes’ resonates with the spirit of innovation and curiosity that continues to ground Worcester today. Huang’s art also will provoke the viewer to consider society’s rapidly changing relationship with technology.” The exhibit runs through Nov. 12. Admission is $14; $12 for college students with ID and seniors; $6 for kids (free for members and kids under 3). Monday, June 26 — Urban Gardening 101, 2:30-3:30 p.m., Saxe Room, Worcester Public Library, 3 Salem Square Worcester has been lucky to have the Regional Environmental Council in its corner since 1971, and its farmers market program has become a staple of city summers with its Mobile Market hitting 15 locations Tuesdays through Fridays; the University Park Farm Stand open Saturdays; and Beaver Brook Park Farmers Market held Mondays and Fridays (both 9 a.m.-1 p.m.). But REC sees you with your article from that trendy website about urban gardening — and it would be glad to help you get planting on your own. This presentation on the basics of building a fruitful (or veggie-full) garden in the big city is free and open to the public. 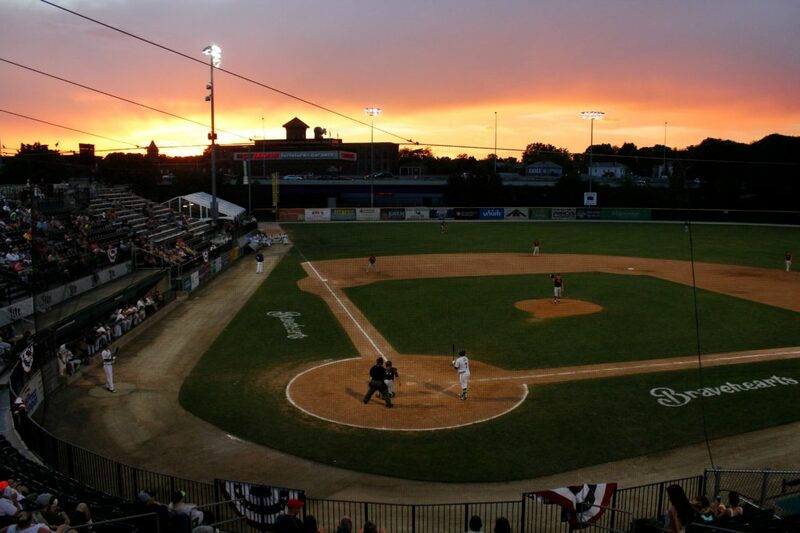 Tuesday, June 27 — Worcester Bravehearts vs. Bristol Blues, 7:05 p.m., Hanover Insurance Park at Fitton Field, 1 College St. In his second tour of duty manning shortstop for the Bravehearts, University of New Haven senior Tom Walraven has brought along a more potent bat. Through the team’s first 18 games, he was hitting a strong .313 (21-of-67) with 5 doubles and 14 runs scored. He was one of five ’Hearts batting over .300. Meanwhile slugger Joe Caico of Hopedale, in his third season, has already surpassed his career bests — and leads the team — in home runs (6) and RBI (18). The Bravehearts topped the Silver Knights Friday at the HIP. Billy DeVito, a 6-foot-4 righty from Connecticut, has taken Frankie Moscatiello’s spot atop the rotation and run with it, going 2-0 in 3 starts with a 0.50 ERA and 18 Ks in 18.1 innings. Tickets start at $6. Friday, June 30 — Free Fun Fridays at EcoTarium, 10 a.m.-5 p.m., EcoTarium, 222 Harrington Way Highland Street Foundation seems like it should be a Worcester thing — but then, maybe we should stop being so parochial. The foundation is, in fact, based in Newton, run by a family honoring the legacy of a husband and father, and bent on providing children in Massachusetts and California opportunities to learn and explore that they might otherwise never have. Throughout the summer, Free Fun Fridays provides admission at no cost to many of the region’s top museums, parks and cultural institutions. This week, they hit the EcoTarium (last admission at 4 p.m.; the planetarium will still cost you). Worcester Historical Museum, Tower Hill Botanic Garden in West Boylston and the Museum of Russian Icons in Clinton are among future destinations. Friday, June 30 — City of Worcester Independence Day Celebration, 4-10 p.m., Cristoforo Columbo (East) Park, Shrewsbury Street (at Fantasia Drive) Here in Worcester, we get things done. And early, at that — except, y’know, for snow plowing … and skybridges … and teachers’ raises. Anyway, forget all that, it’s summer-fun time. And with Fourth of July right around the corner, the city’s annual Shrewsbury Street spectacle is back with all your favorites. 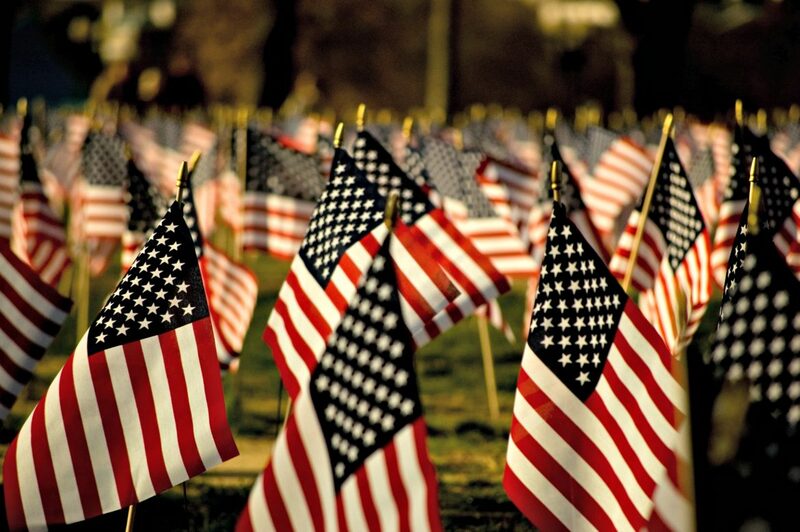 The city-based Massachusetts Symphony Orchestra will perform at 8 p.m., following the ceremonial flag-raising. Fireworks at 9:30. Family activities, kids corner and food vendors begin when the park opens at 4. 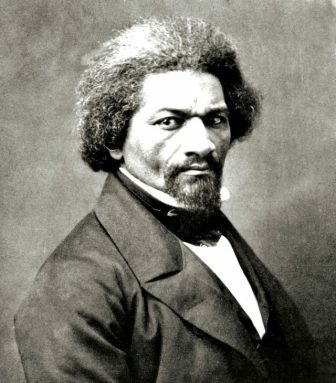 Instructive to note that Douglass, an accomplished orator and statesman, spends nearly 3,200 words praising the nation’s forefathers and their dedication to America and its freedom before asking the central question: “What have I to do with your independence?” After that follow some 7,000 words that must have done nothing less than stir the souls of a rapt audience. It’s a wonder the Civil War took another decade to come along. That so many people of so many different colors and cultures feel so similarly 165 years later in a country striving to be “great again” is unimaginable. This event is free and open to the public. Find the full text of the speech here.